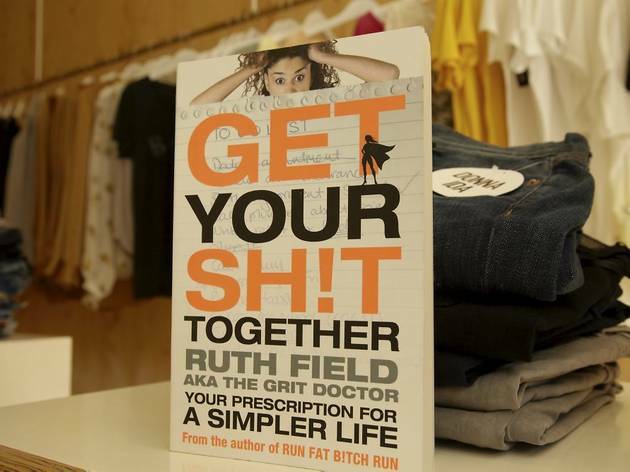 Ruth Field, bestselling author of the irreverent books Run Fat B!tch, Run, and Get Your Sh!t Together, is holding a fittingly practical workshop at the Donna Ida Denim Clinic. While denim royalty Donna Ida Thornton finds you that elusive perfect-fitting pair of jeans, Field will be there to address the inner ill-fitting jeans in your life. And trust us, no topic is off limits for this straight-shooting gal. 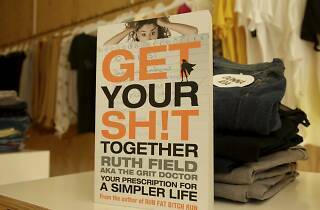 You're certain to leave feeling like you've got your sh!t together (and looking hot to boot).